LizaChloe: SEVEN FOR ALL MANKIND & GIVEAWAY ! SEVEN FOR ALL MANKIND & GIVEAWAY ! BLACK & WHITE STRIP JEANS. 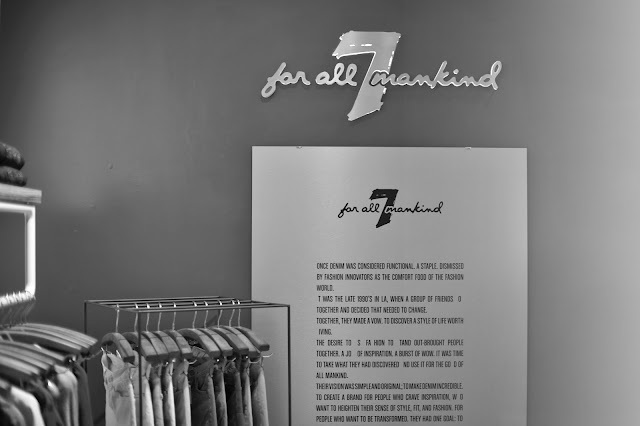 7 FOR ALL MANKIND. As you know, last Tuesday I got the chance of a lifetime by hosting the 7 For All Mankind Black & White collection launch in Paris. Since my stay in Paris is temporary and quite short, I felt anxious about the turnout and success of the evening. But, as you can see it was everything I hoped it would be ! A packed store, enough drinks, my friends (even surprised me with a visit from Amsterdam), good music and lots of pretty clothes filled the evening. And what better combination than black & white to name me ambassador of ? I was immediately sold to the black and white striped skinny jeans, the perfect pair to spice up my denim collection. Speaking of which, maybe it could spice up yours too? Yes, that's right, I'm giving away a pair of awesome black and white striped skinny jeans of 7 For All Mankind newest Black & White capsule collection. Yay ! 2. 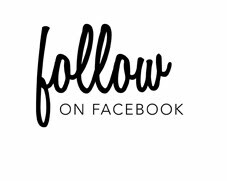 Like & share this post on Facebook ! 5. Keep your fingers crossed ! The giveaway is open internationally and will close on the 28th of April at 20.00 PM. On Monday the 29th of April I will announce the winner here on my blog. Good luck !! Hi, this is the most amazing giveaway! Thank you so much. And so glad your event went well. omg, wat super!! toen ik die eerste foto op instagram zag was ik al meteen verliefd op de broek, ik doe dus graag mee!! Oh my, I love 7 for All Mankind! 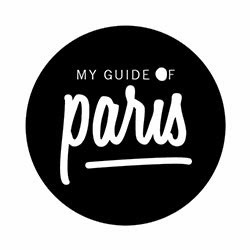 Het ziet eruit als een heerlijk geslaagd Parijs' feestje. Awesome, staat je goed die broek! Love it. Seven's are the best jeans! Like your blog and 7forallmankind a lot! Mijn denim maat is meestal 28!